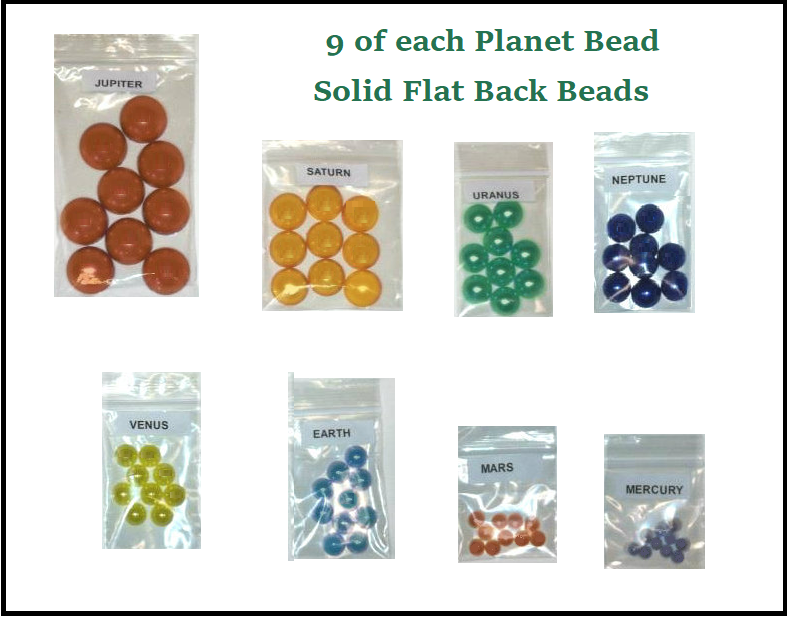 This hands-on flat bead set is a great visual aid to teach planet location in the solar system. Children always remember best, when they can see/touch the lesson being taught. Different size beads to represent the 8 planets in our solar system. Easy to do! Just glue the beads on any paper or fabric of your choice. We chose lightweight flat back beads for this project. Lots of color and easy to do for everybody. Hint: For even more fun, use glitter or glitter glue for the asteroid belt and Saturn ring! *note: These beads do not have holes for jewelry making. 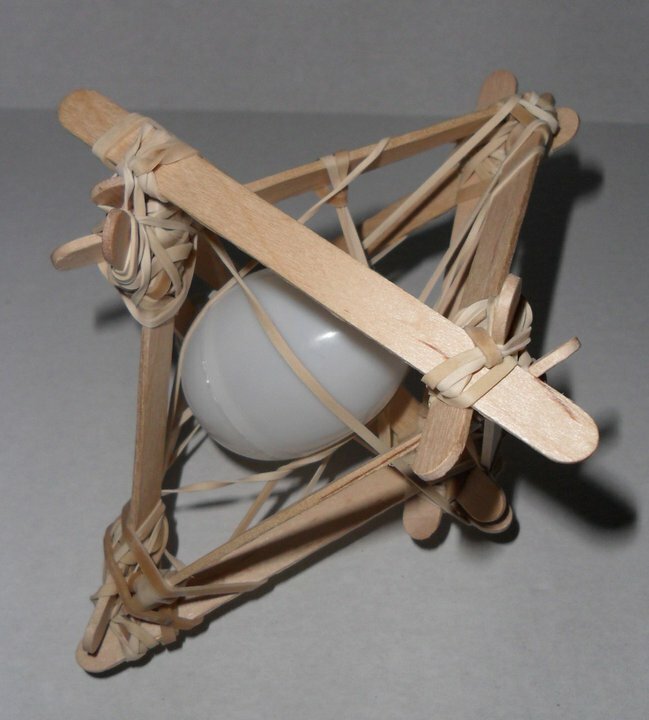 They are designed to be glued onto a flat object like paper and fabric. Click here to order The Complete Solar System Bead Craft Kit with Paper for 9 students. Click here to order optional Silver Glitter.